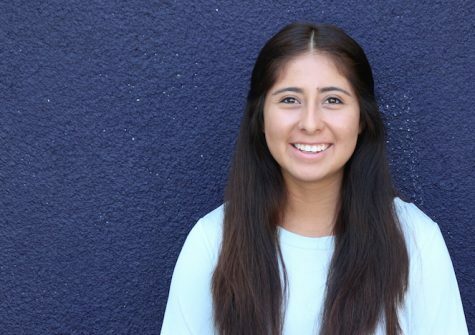 Melissa Contreras is a senior and this is her first year as a member of The Lancer Link. She take honors and AP classes and outside of school, she enjoys her hobbies which include dance, listening to music and enjoying time with her friends. She also loves to travel. A little fun fact about her is that she has been in 10 countries and 49 out of 50 states in the U.S.